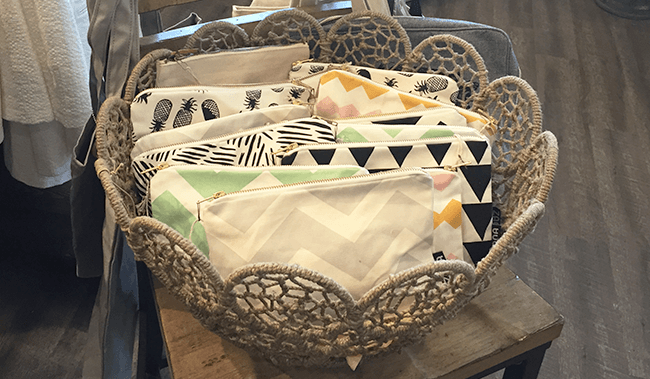 “Zana around the world” is a blog series I have started to show you some of our stockists at every corner of the globe, we have showed you where to get our goodies local and also where to shop in New Zealand… If you live in Ohio then you MUST stop by at Ivory and Birch. I interviewed Deloran and her Mom, we just love hearing how our goodies do in stores across the world. “It was clear at a very young age that Deloran was destined to have her own retail store. From age 3, multiple outfit changes were a daily occurrence. A double major in Marketing and French gave Deloran the opportunity to study in Paris, where she wore out multiple pairs of boots soaking up all that the most stylish city in the world had to offer. Deloran has been a voluntary personal shopper for friends and family for as long as anyone can remember. Her keen eye has made her an expert in finding the perfect combination of styles and helping her 6′ sister tell the difference between a dress and tunic. Deloran has spent her entire career in fashion and retail, learning the world of merchandising, buying, planning, product development and brand management at one of the country’s largest and most successful retailers. 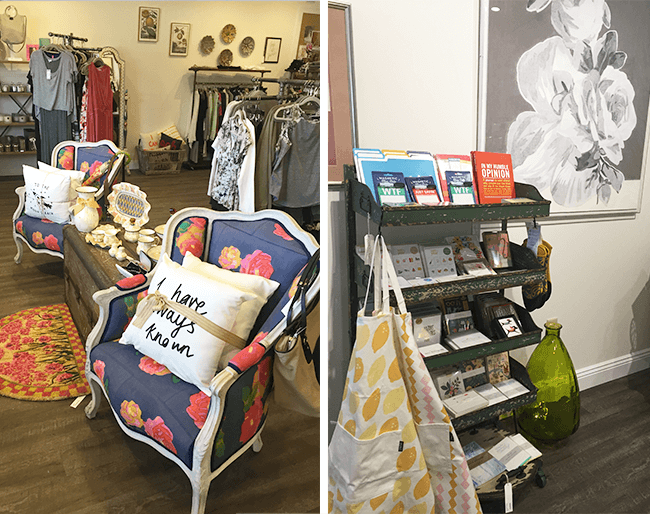 This boutique is the manifestation of childhood dreams and a strong yearning for a job that allowed her to bring her dog to work every day.” – Delorans’ Mother. Q: What is the design concept of your store/showroom/home office? 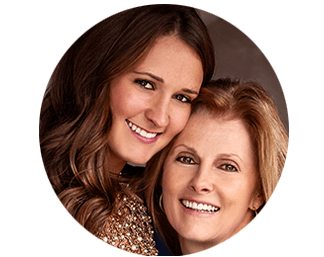 A: The goal of ivory & birch is to make the lives of its customers more beautiful. Unique and inspiring gifts, apparel, jewellery, home goods and home décor are the cornerstones of the assortment. Q: Which of our products are your favourite? Q: Which of our products are your best sellers? A: The pouches sold out within the 10 days after we opened but pillow sets have also been popular. Q: What do you love most about South African design? A: I love how they make something very personal so relatable. Home décor and gifts are very subjective and your items speak to each customer at such a personal and deep level! A father bought his daughter the moon & back pillow set and it amazed me how something so seemingly simple could mean so much.